For all the times you'll just need somewhere to sit in your dorm room, make sure you have the right college seating supplies. As you've noticed, that do rm room is pretty small, and dorm seating can be tight or even nonexistent! Aside from your dorm bed and dorm desk chair, where will you sit? When friends are over for movie night, someone's going to be stuck on the floor. But you don’t need a lot of dorm furniture to turn the seating situation around. All it takes is some versatile and useful college supplies. If you can fit a mini futon or other college furniture in your room, that’s great. But what if space is really tight? If that’s the case, bring some body pillows and bedrests as part of your dorm supplies!Body pillows are multi-function college products. At night, they’re great to snuggle up with. But when you’re seated you can place a good body pillow or Removable Recliner Seat behind you for some added back support. 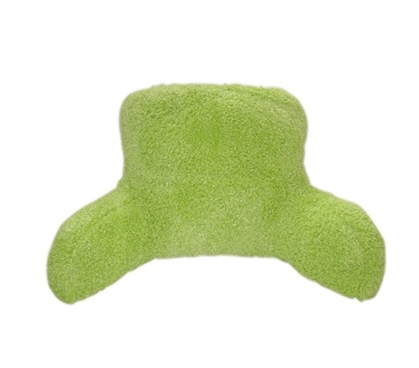 It can make your seating for dorms much improved when you’re sitting on top of your Twin XL bed. Or if you’re on the floor and against a wall, a body pillow makes floor seating much comfier. 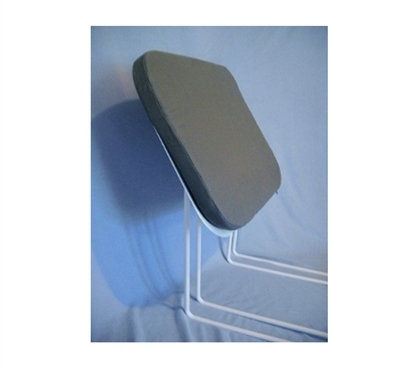 And specifically for that purpose, use a bedrest for college to augment your dorm seating. Whether on top of the bed or if you're seated on the floor, with a bedrest behind your back, it will make for some proper seating for college. 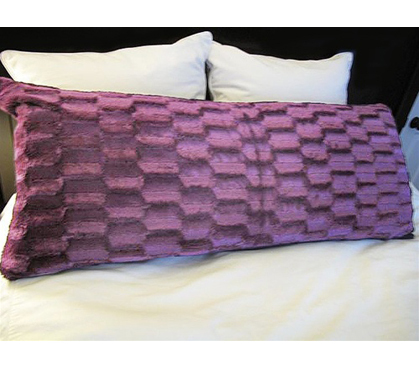 Both bedrests and body pillows come in a variety of colors and are made with different fabrics. When college shopping for these dorm items, the choice is yours! Find something that's not only comfy but can help with your college decor too!